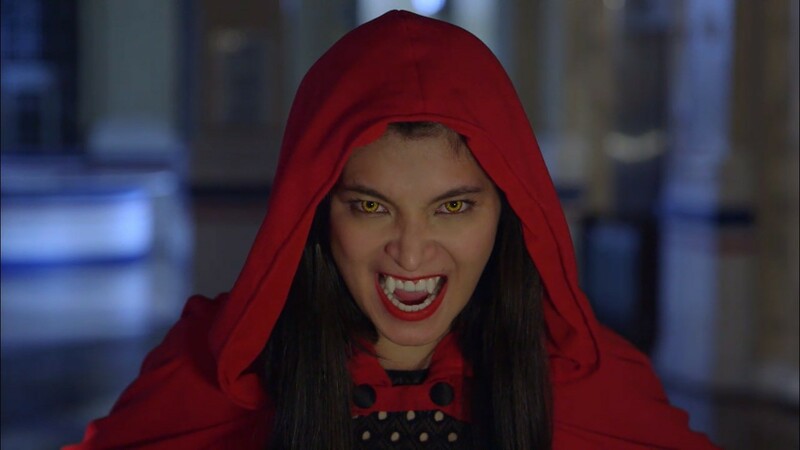 To everyone’s surprise, Jacintha finally showed her true self as a vampire and effortlessly killed Sandrino’s (Richard Gutierrez) men, including Boris (Ali Khatibi). It was also revealed that she was behind the shooting of Sandrino by Senator Paglinauan (Freddie Webb) using a bullet made of wolf fang, which caused the supreme vampire’s heart to beat again. Malia, on the other hand, is slowly embracing her destiny as her powers gradually unfolds. She successfully led La Liga Unida in overtaking Sandrino’s lair and even killed Omar (Ahron Villena). Their victory, however, led Tristan (Daniel Padilla) to discover that she has long been working with werewolves and vampires. What will be the plans of Malia as the new Punong Bantay? After killing Sandrino’s allies, what is next for the Lady in Red? What will happen if she and Malia cross paths? Will Sandrino become a mortal again? 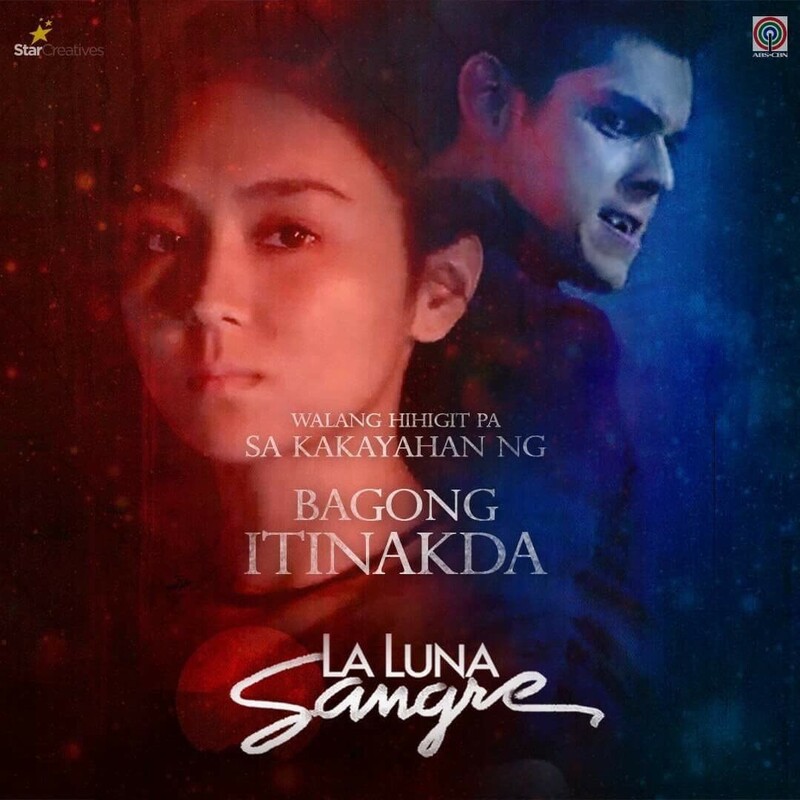 Don’t miss “La Luna Sangre,” weeknights after “FPJ’s Ang Probinsyano” on ABS-CBN and on ABS-CBN HD (SkyCable ch 167). Catch up on the show’s past episodes via iWant TV or skyondemand.com.ph for Sky subscribers. For more updates, follow @starcreatives on Facebook, Twitter, and Instagram.